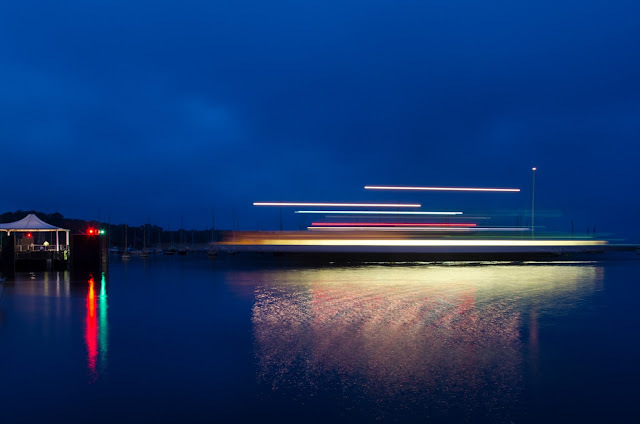 This a long exposure of the M/V Governor, my favorite of the Steamship Authority ferries. It was a very gray morning, and I was about to give up on the light, when Governor came over from Woods Hole on a deadhead run, to load up with cars and head back to America. The harbor was quite still, which made the reflections interesting. It's not a post card photo. 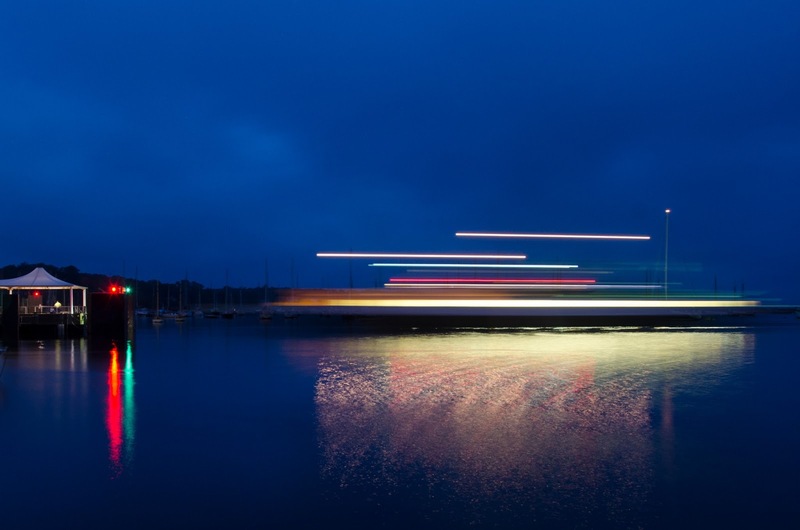 Purchase this photo (or check out some other ferry pictures).